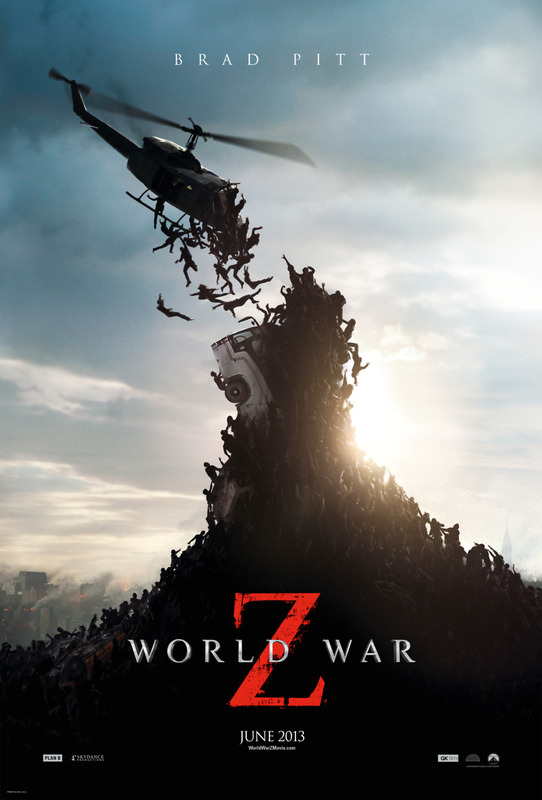 World War Z DVD and Blu-ray release date was set for September 17, 2013. Gerry Lane is a retired investigator who's stuck in a traffic jam in Philadelphia with his family. When helicopters start buzzing from above, and the streets turn into mayhem, Gerry finds out this chaos is caused from a dangerous virus. This deadly virus causes people who are subjected to it to turn into wild and uncontrollable zombies. When the number of people infected grows, Gerry agrees to return to his job to help his colleagues try to solve and stop this deadly virus. During Gerry's quest to stop this virus, his situation becomes increasingly dangerous, and time is running out to save civilization.